It’s no secret — to be a successful business, you need to find new and creative ways to stay ahead of the competition. With this in mind, Orpical takes all the necessary steps to develop client-driven business strategies. In addition, we preserve these strategies throughout our relationship with our clients. Strategy is unproductive without firm obligation to implementation. First things first — you can count on us to invest the time and resources to learn about your business and your industry, and offer insights you may have not considered. We offer tactical solutions that are aligned with defined and measurable strategies. We’re realistic and proactive with our time management, so things don’t get put on the back burner. We give personal attention to your needs, wants and desires that align with the newly developed strategy. Think of it as taking your car in for a tune up…we’re not swapping out the engine, but we’re rotating the tires. Orpical helps you modify your needs, wants and desires that do not align with the strategy. It’s been asked a thousand times and will be asked a thousand times more: “Why work harder when you can work smarter?” This might be a cliche question, but it’s still a good one. We help employ technology to help clients realize the key growth word, LEVERAGE. A partnership could result in a number of different outcomes including access to new products, new market reach, and increased client loyalty. Orpical becomes your valued, loyal and trusted strategic partner to position you to obtain favorable outcomes. Data, data, data…we measure what it working (and not) by employing strong analytical tactics. We don’t just Tweet what’s good on the street. Orpical fully engages social media based on what makes sense for you and not what is in vogue. Everything is geared to help you increase sales. Orpical provides the “fresh pair of eyes” including creative work product and solutions that solve problems, eradicating resistances to help drive your business more revenue. “If it ain’t broke don’t fix it.” We understand the importance of analyzing what you are currently doing as much as what you aren’t doing. What is your business doing well? What successful business relationships have you cultivated that have worked in the past? 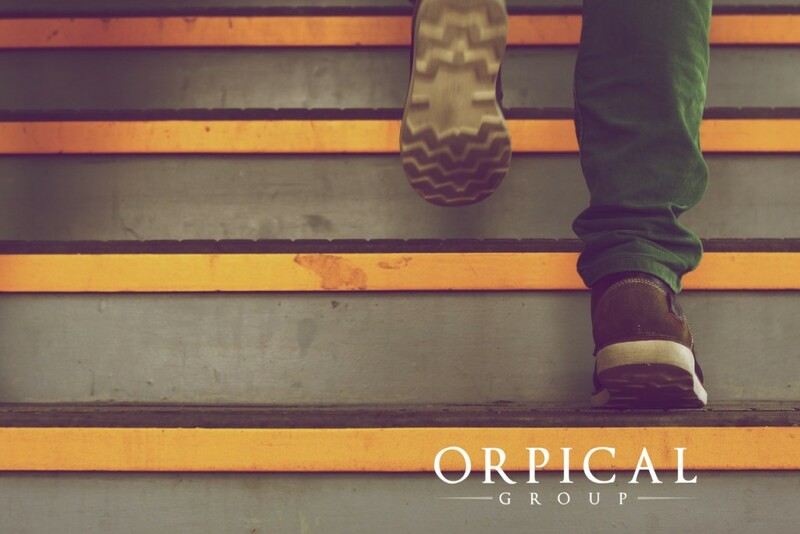 Orpical establishes a professional and open-minded collaboration with your existing partners to sustain your success. We unify the old and the new into one super-package. Your costs, cash flow, market conditions and constraints are all points of emphasis Orpical takes into consideration. We recommend a strategy and implement tactics based on these points and others, understanding that your needs, wants and desires reflect on the position of your business and industry. Need more info on Orpical? Send us an email info@orpical.com, or give us a call 856-242-1520.